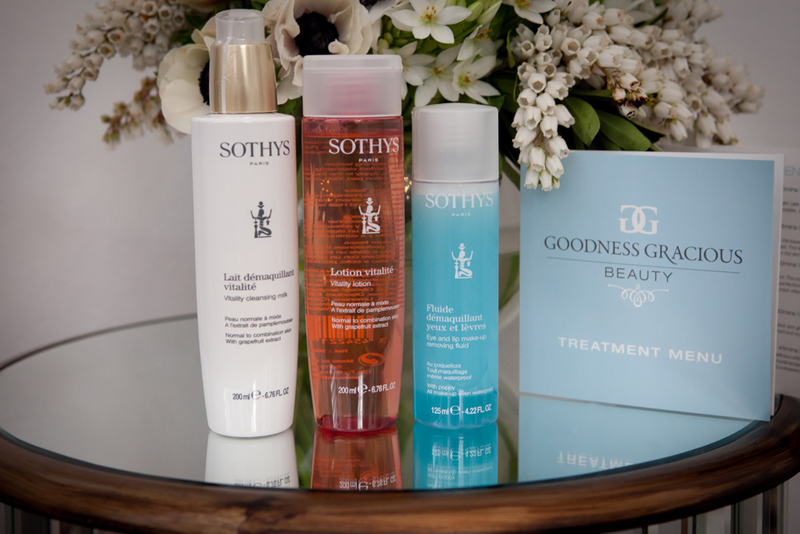 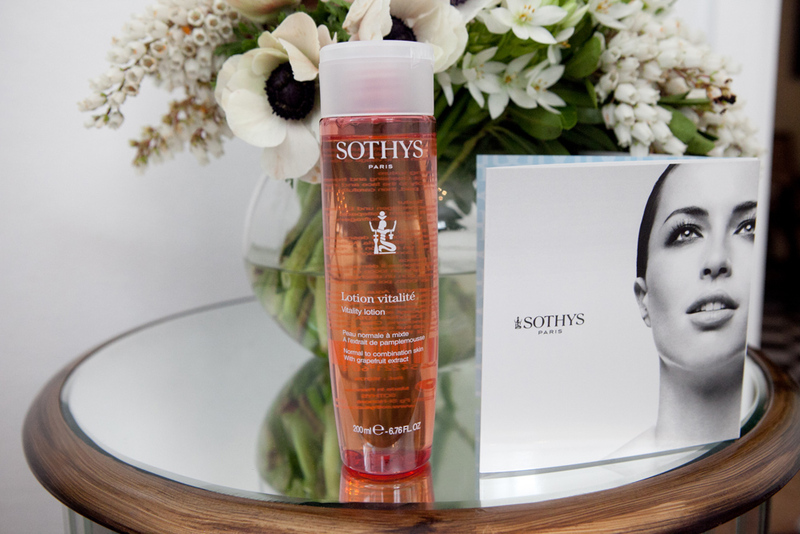 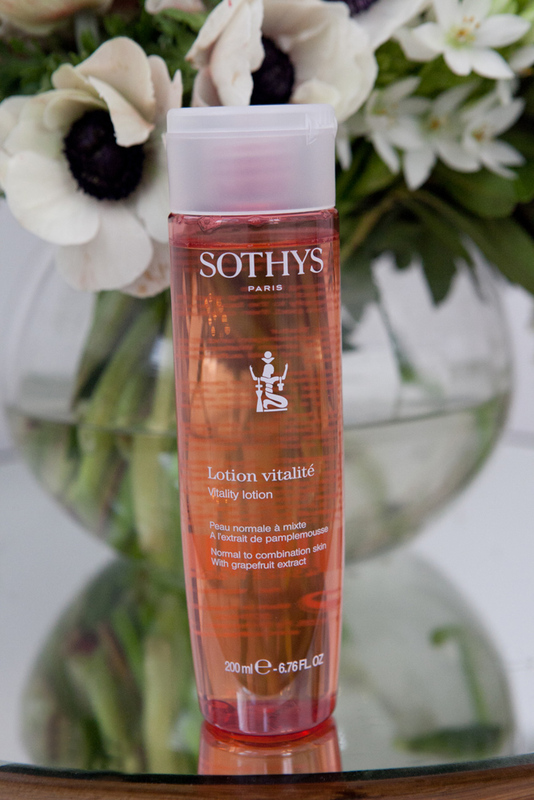 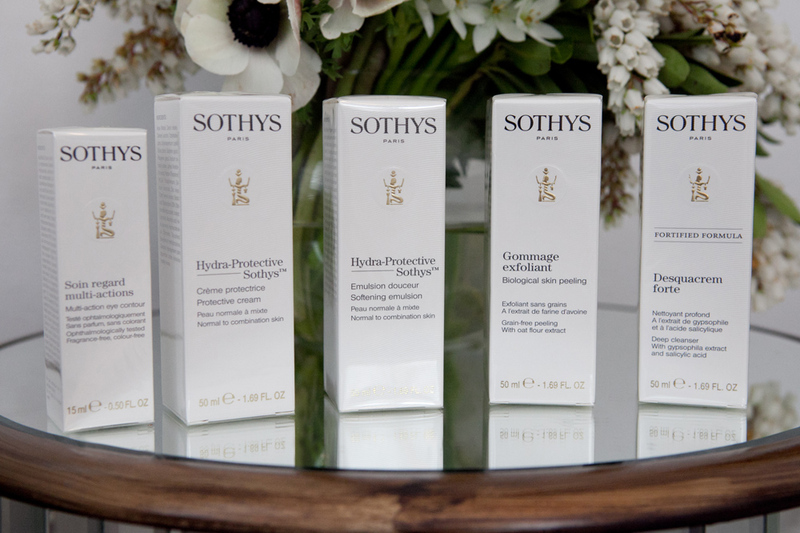 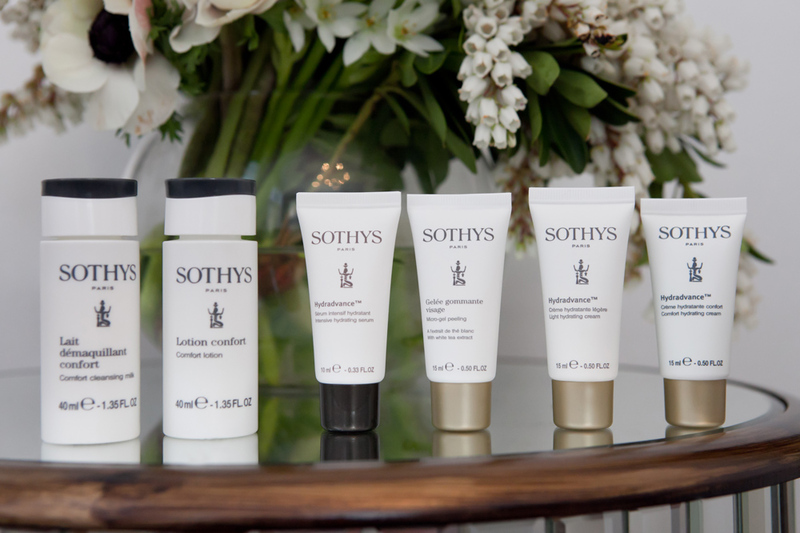 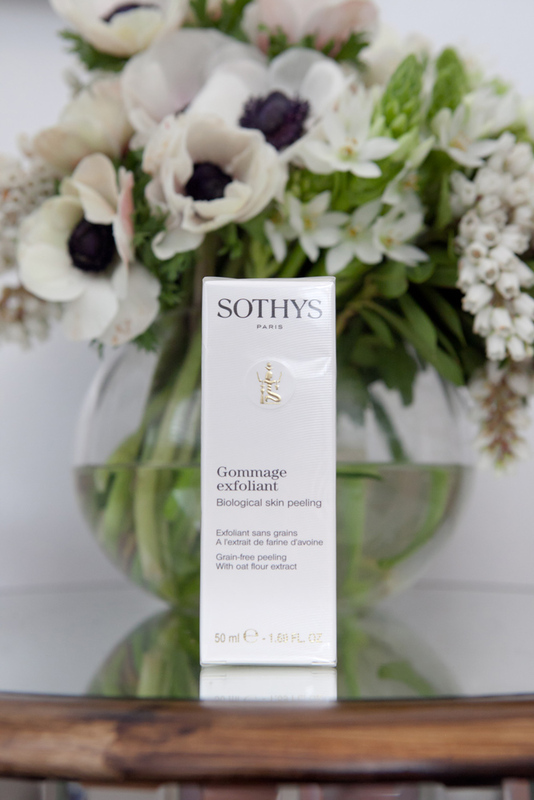 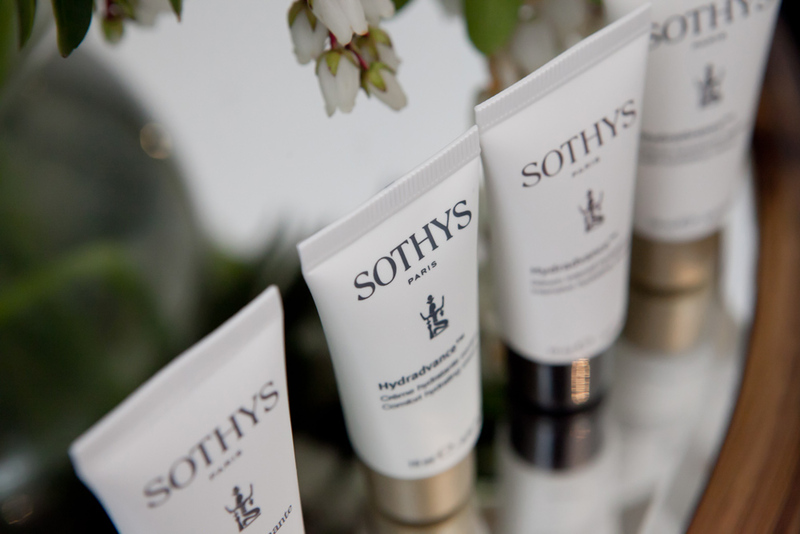 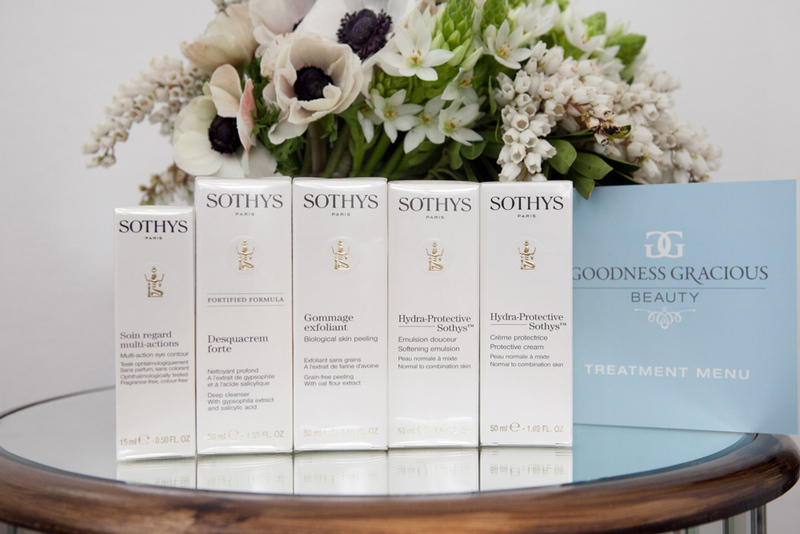 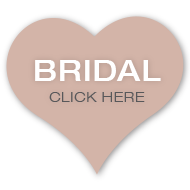 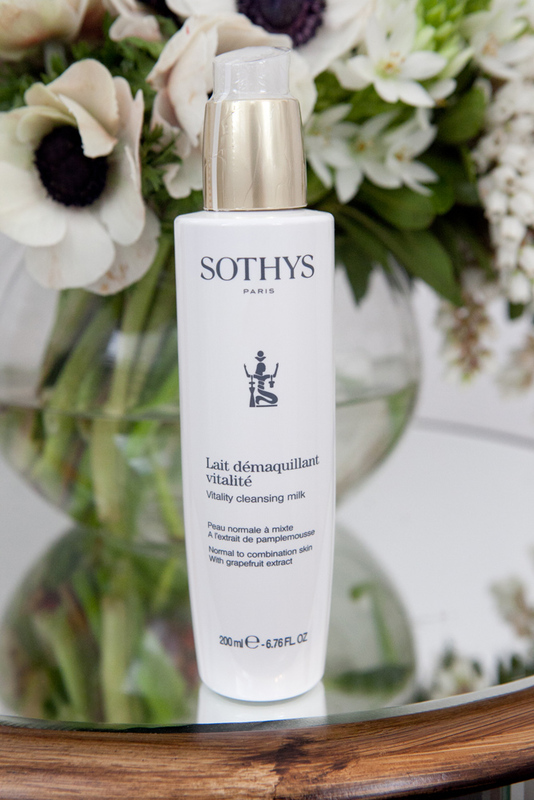 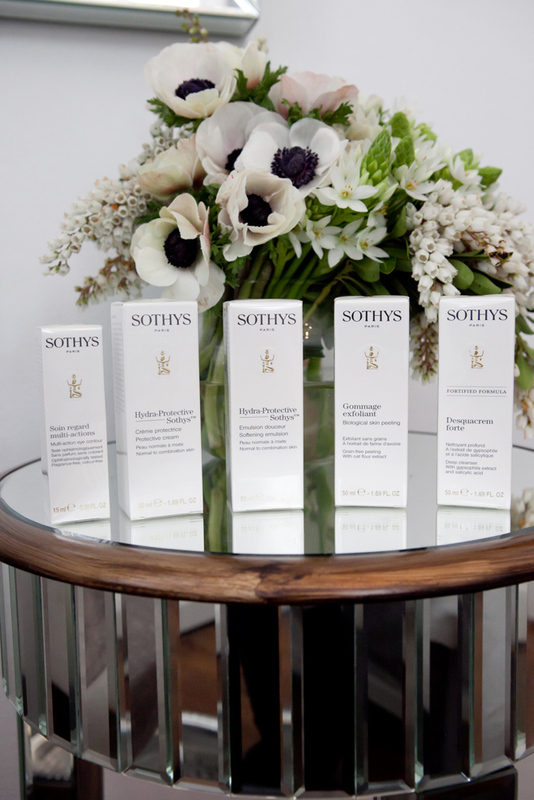 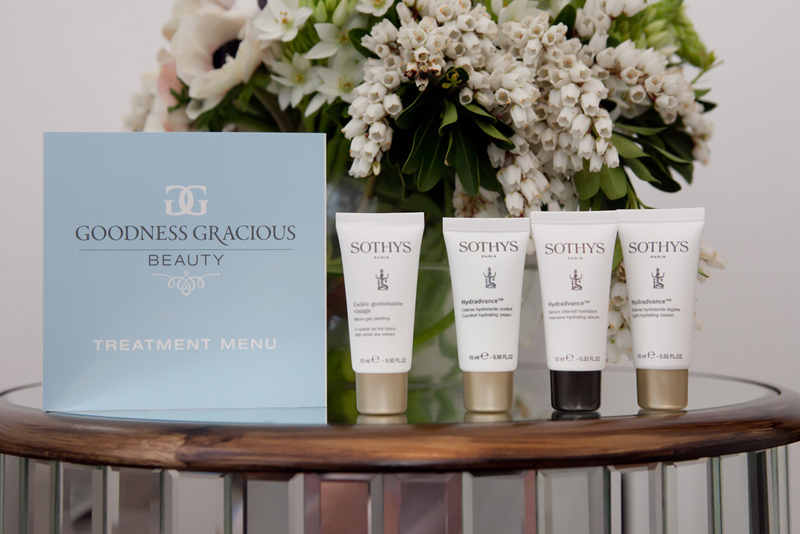 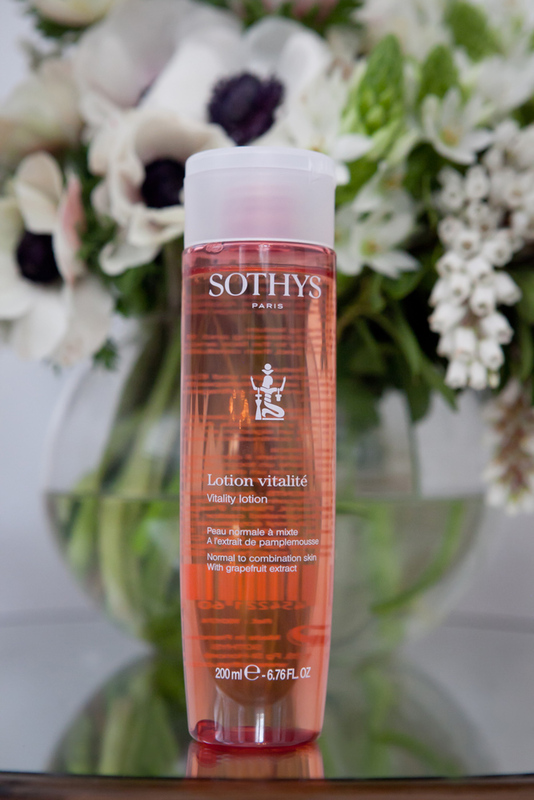 SOTHYS is world renowned for intensive solutions catering for all skin concerns. 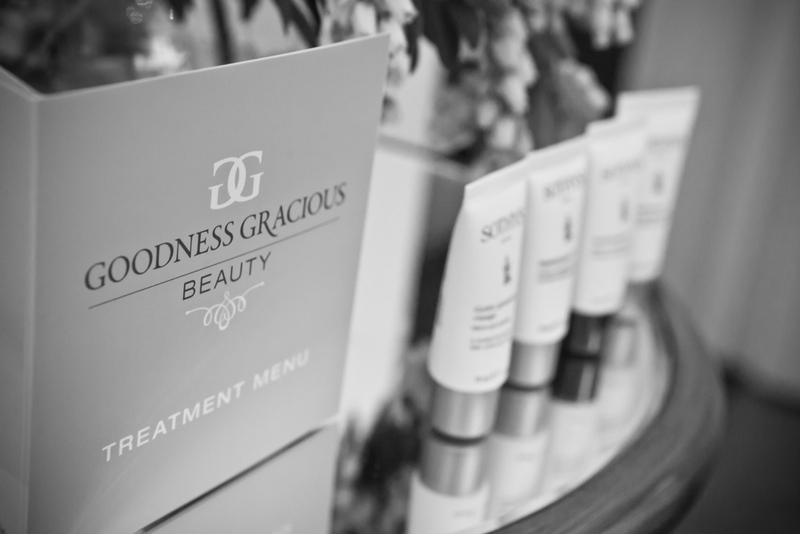 At Goodness Gracious Beauty Berry we believe in using the best for our clients, That’s why we are proud to stock a wide range of skincare products designed to improve dry or oily skin, reduce the signs of aging or sun damage. 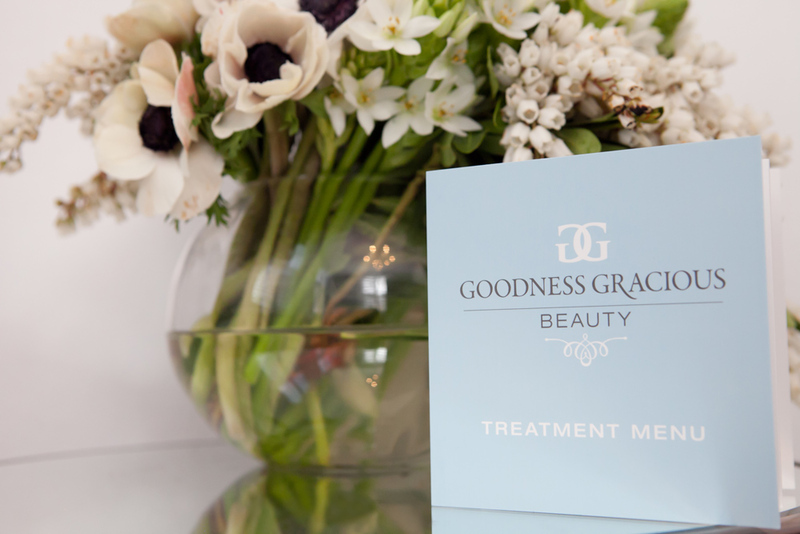 If you suffer from blemishes and / or acne, fragile capillaries or feel trapped in your own skin come in and see us, Located at 137 Queen Street, Berry.